How can I get Rid of Stubborn Belly Fat? A person with a small amount of belly fat. Cutting out junk food and exercising more can help get rid of belly fat. 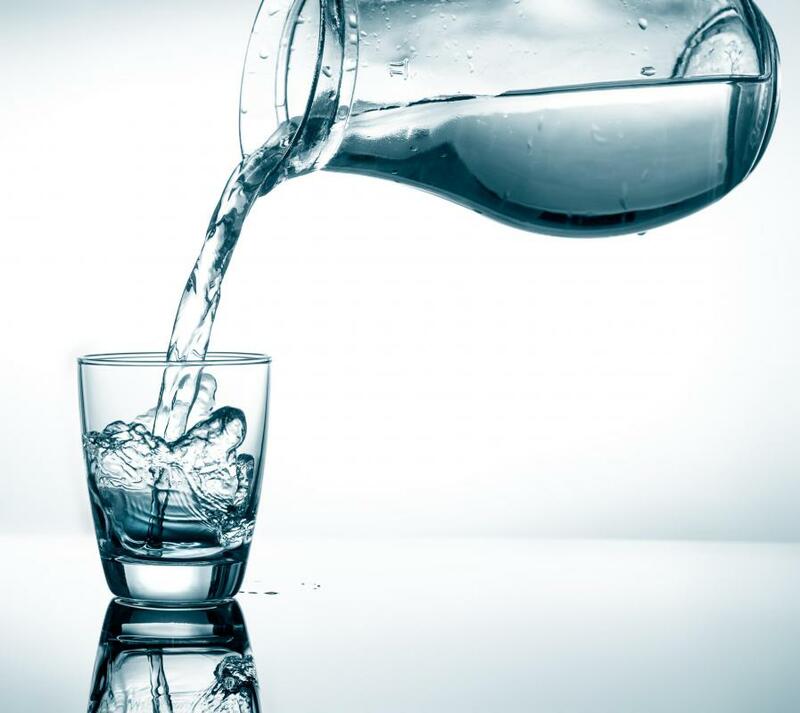 To help alleviate stubborn belly fat, people should increase their daily water intake. Excess calories that are consumed are often stored in the belly as fat. Toning the tummy requires both exercise and a healthy diet. 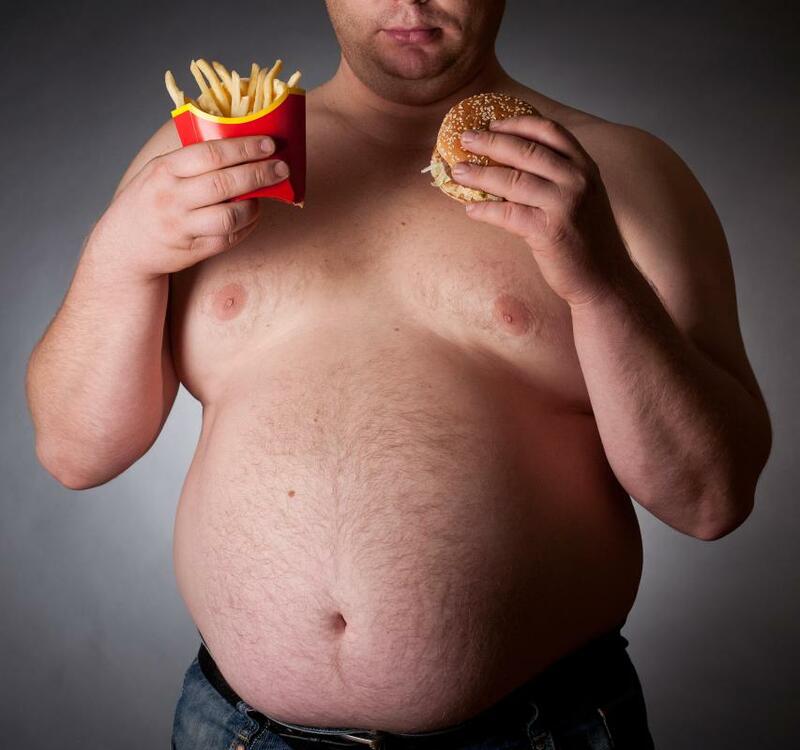 Excess fat develops on the body because too many calories are taken which the body doesn’t use. The excess calories turn to fat and the body stores it in places such as the belly. The amount of belly fat a person has is due to a combination of factors, including their calorie intake, weight, exercise level, age, gender and genetics. While reducing fat in one area, such as the belly, is not possible unless you undergo liposuction, an overall loss of body fat can often result in a trimmer midsection. 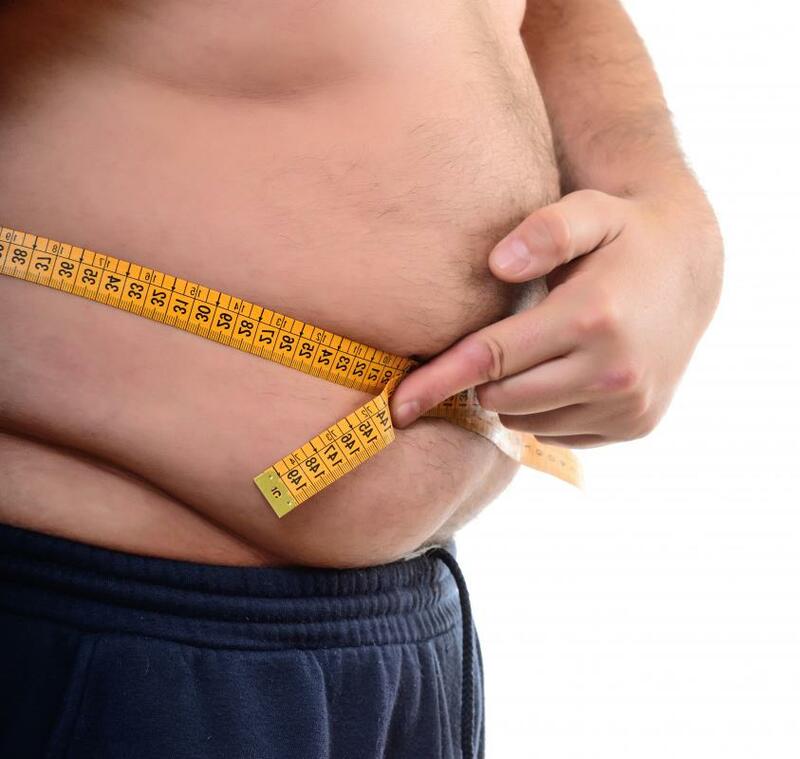 Although not all factors contributing to excess belly fat can be controlled, there are a number of things which can help a person lose the excess weight around the belly. Reducing calories is one of the best ways to lose the extra weight. However, too drastic a calorie reduction often causes the body to go into starvation mode and lower its metabolism. Avoid lowering calories to less than 1200 per day. A healthy diet should consist of lean proteins, such as fish; whole grains, such as brown rice; and fruits and vegetables. In addition to eating less calories, exercise can play a major role in reducing belly fat. Aerobic exercise, such as running, swimming, aerobic dancing and cycling burn calories, which can help with weight loss. For overall weight loss including loss of belly fat, aim for aerobic exercise four or five days a week. Build up to forty minutes and work hard enough to get the heart rate to seventy-five percent of your maximum heart rate. Calculate your maximum heart rate by deducting your age from 220. Toning or strength training exercises can help the stomach muscles become tighter and appear more toned. The belly or abdominal area consists of several different muscles, including the lower, upper and side abdominal muscles. Therefore it’s important to do a few different abdominal exercises to target each muscle. Sit-ups, crunches and reverse crunches isolate the belly muscles well. Drinking enough water may also help with weight loss in a few ways. If the body is dehydrated, it does not work as efficiently and metabolism could be slowed. Drinking plenty of water may also cause a person to feel full faster and eat less food. Drink about eight glasses of water each day, and more if you are exercising a lot. Keep in mind losing belly fat takes time and work. Quick fixes and fad diets are often not the best solutions for long-term success. Be patient and consistent and over time it’s possible to lose the excess fat and have a toned tummy. Will Muscles Turn into Fat If I Don't Use Them? What are the Best Tips for Belly Fat Loss? I agree with your point. I am eating a low-fat, high-protein diet that features plenty of fiber, whole grains, fruits, vegetables and lean meats.